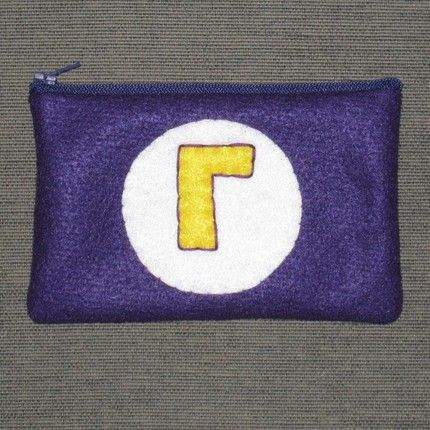 Nintendo Gamers would love to put away and carry their Nintendo DS Lite in this awesome handmade Mario Pouch. It is soft hand sewn with awesome appliqué work. Appliqués always give an artistic 3D effect. 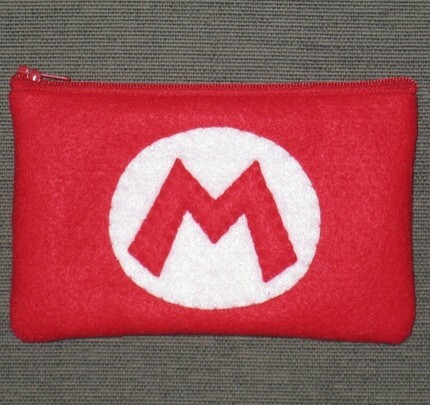 And Mario Pouch is an ideal case for die hard Nintendo Super Mario fans. 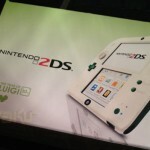 The dimensions of the pouch are such that DS Lite would fit in it but the pouch can be used for various other purposes. 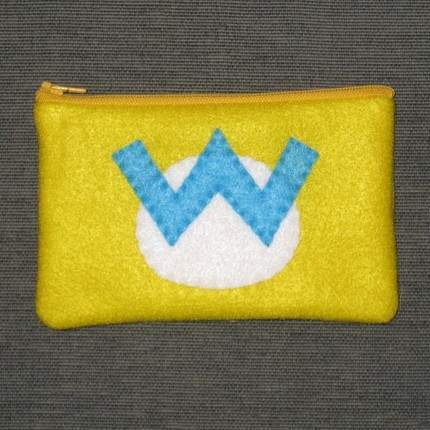 Also bigger and smaller sized pouches for other gaming consoles can be ordered too for little extra cost. 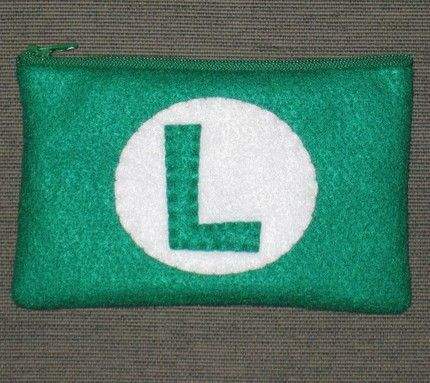 One can use Mario pouches as camera, iPod or make-up pouch too. Order one from Janis13 at Etsy’s. 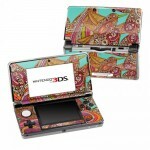 It is interesting to see such artistic handmade stuff for geeky gadgets. Geeks never really lose touch with art and creativity. 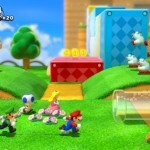 In fact contrary to popular notion gaming does hone the creative skills. So geeks will forever opt for such handmade aesthetic stuff with geeky symbolic motifs. 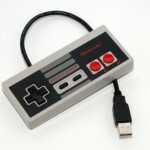 For other cool craft, check out NES Controller Pillow or Purse Design.